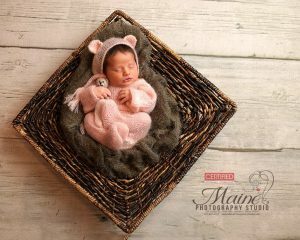 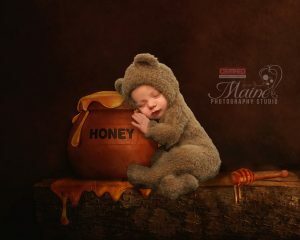 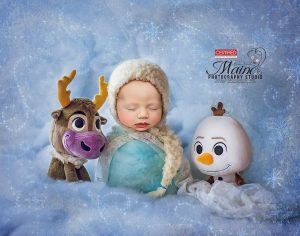 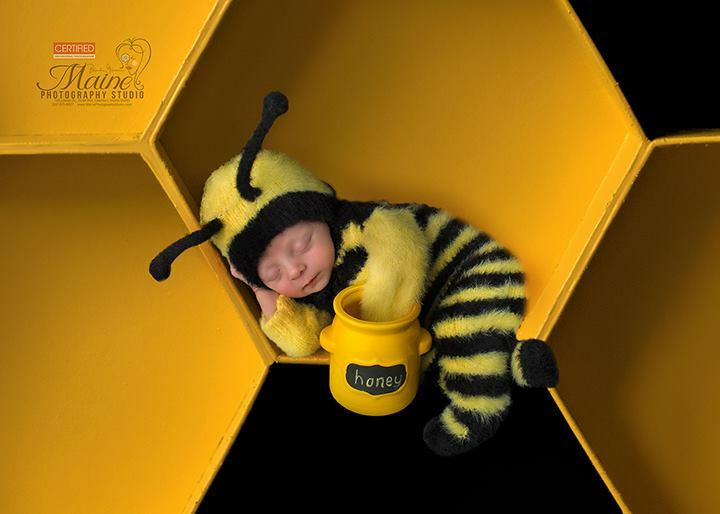 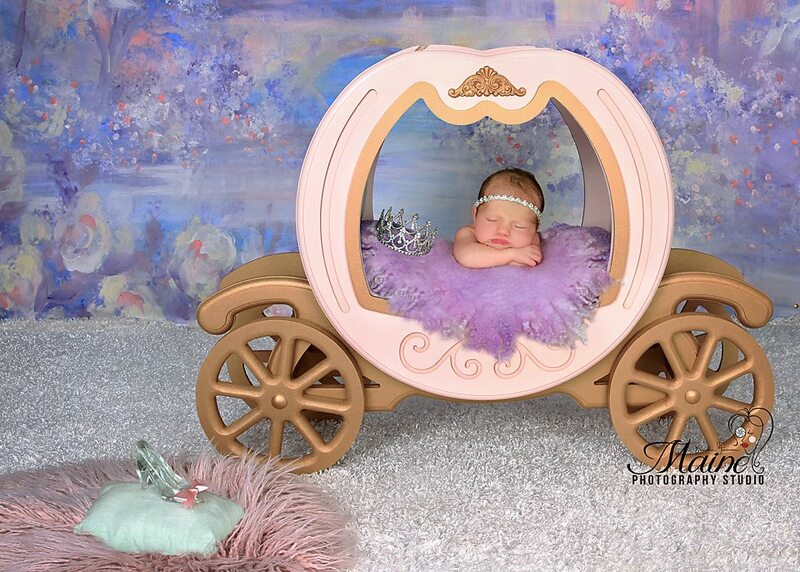 I am a newborn and maternity photographer located in Lewiston, Maine. 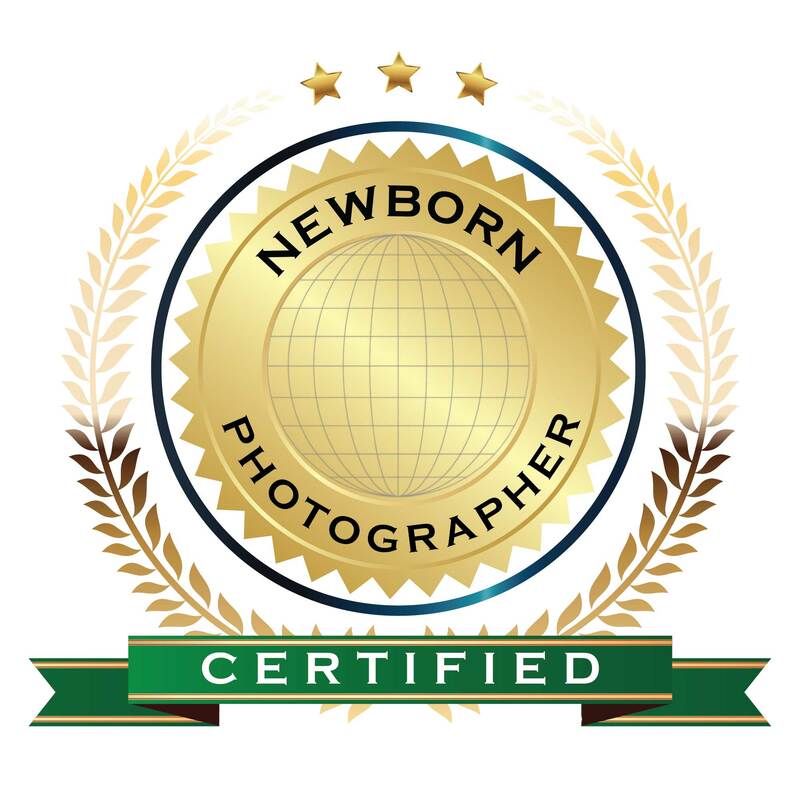 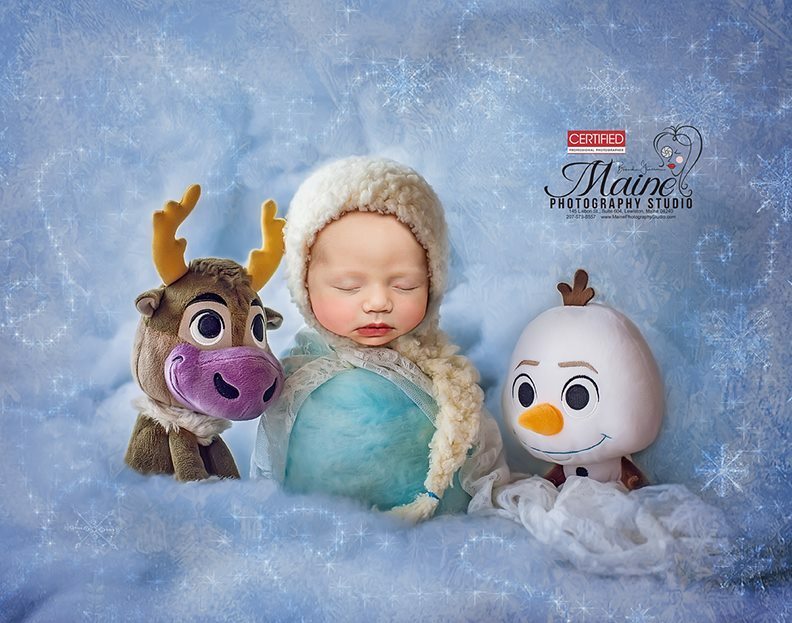 I am a Certified Professional Photographer and a member of the following organizations: Lewiston -Auburn Chamber of Commerce, Maine Professional Photographers Association,Texas Professional Photographers Association, Professional Photographers Association of America and Newborn Photographers Association. Training and newborn safety is very important to me. 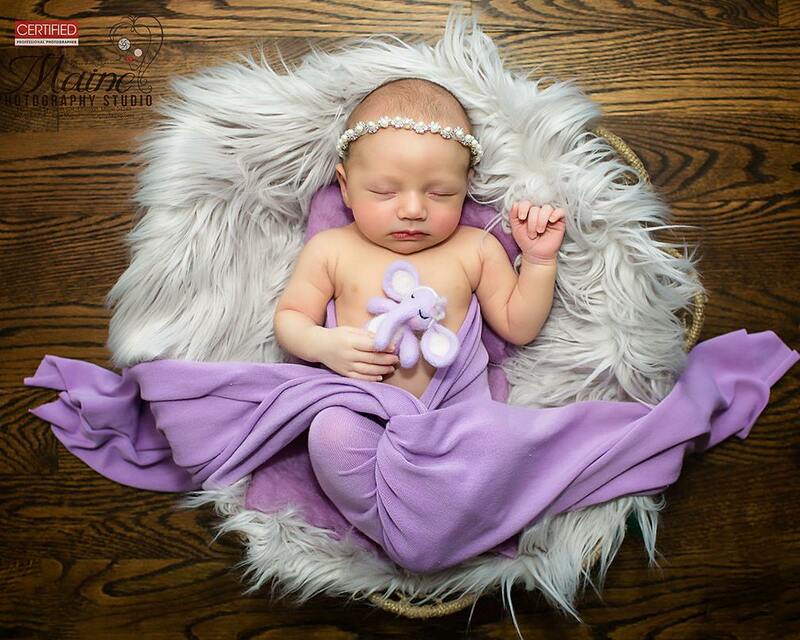 Annually I train for a minimum of 48 hours in newborn safety as well as newborn and maternity photography. 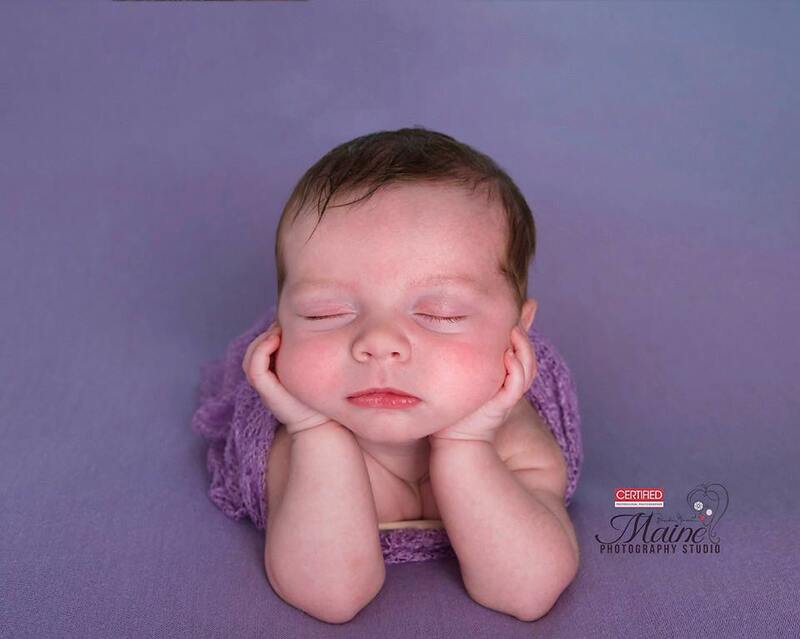 Maintaining my certification and staying on top of the newest styles and posing techniques for my clients. 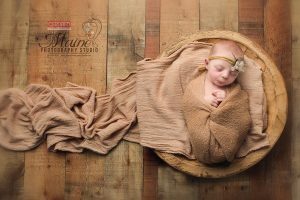 I have trained one on one with some of the industries best award winning photographers such as Bree Adams and Ana Brandt.